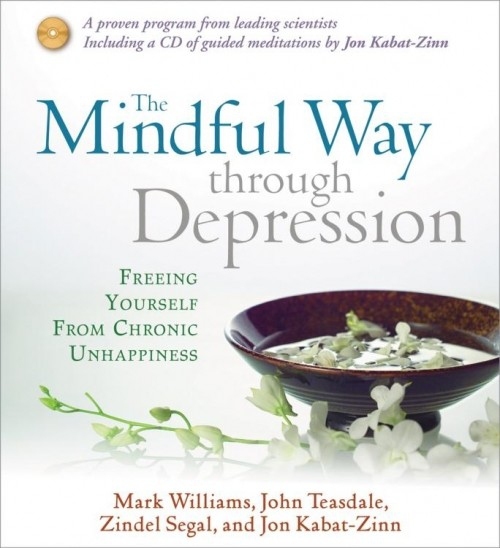 Books written for depressed individuals often cover a wide range of topics. A standard book on depression helps individuals figure out the root, extent of the depression and the steps they should follow to heal themselves. There are various books in the market that are written by different experts in this filed. Some are written by recommended psychiatrists who have studied the human mind for decades, while others are written by the lay man who has gone through depression himself and has done an extensive research to help others get through depression. If you think you don’t know where to even begin, don’t worry. Here are a few books that are highly recommended by readers and critics alike. This book was published in the year 1990 by William Stryton who gives detailed information about his battle with depression over the years. He talks about visiting psychiatrists and taking various medications that, he warns, gives one suicidal thoughts. 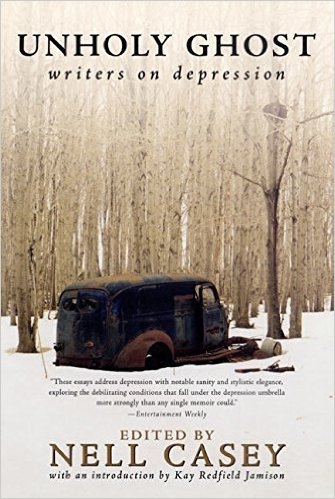 The book is extremely detailed and highlights the different stages of depression, its causes and, of course, the various steps that he had to go through to get over it. The Noon Day Demon is a book that won the 2001 National Book Award, and it was well-deserved. Andrew Solomon not only talked about his own battle with depression but also did extensive research on the history of depression and how different cultures deal with it. A very interesting scene in the book is where Solomon traveled to West Africa to get a cure for his depression. There he got bathed in animal blood and ended up participating in a ritual, all done to resolve his mental condition. It only goes to show how far people will go in search of a cure and is definitely one of the best books about depression. Elizabeth Wurtzel writes about her own struggle in this book and how she self-medicated herself on drugs and cocaine when she joined the Harvard University later on. She talks about the early symptoms of depression - ever since she was 11 years of age! Her book, however, was not well received by critics. Most people thought her addiction to cocaine to deal with the depression was more of a self-indulgent move, not self-medication. Yet, it’s still a great read. 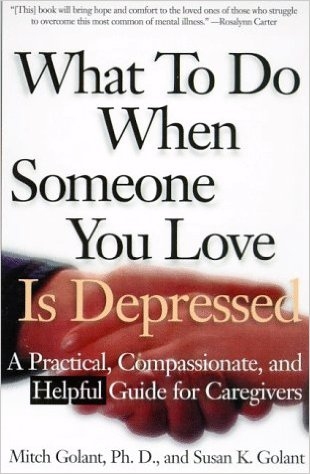 This book can act as a guide for people who have a depressed partner. Besides, what most people do not know is one can easily become depressed through a loved one. When taking care of the depressed person, one may also develop addiction or have violent outbursts. This book is intended for anyone who is included in the support system of a depressed person. It cautions about the negative effects that could come as a result of living with a depressed individual. This is one of those books about depression that help the ones who offer support more than the ones going through depression. Nell Casey collected about 22 essays about people who have gone through depression. He sheds light on how depression is perceived by different people in the society, as well as how different people internalize depression and act on it. Different experiences of different people make the book relatable to people who are going through depression but have no clue about it. This is a book that was co-written by different authors to bring out the different perceptions about depression that people have in today’s society. The four authors highlight the symptoms of depression and how it can affect an individual as well as those around them. This book not only helps readers overcome this situation but also gives hope to anyone with low self-esteem. Books about depression such as this one are intended as a guide to parents who have depressed teenagers at home. 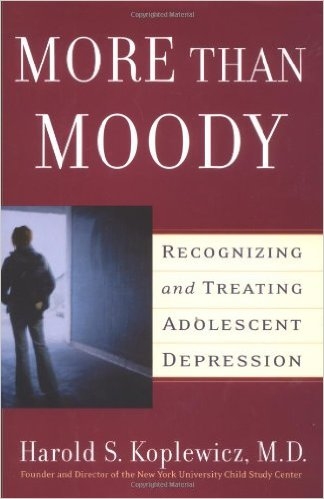 The author highlights the difference between a moody adolescence and a depressed one. It also shows how emotionally unstable teenagers can be and how psychological impacts will help to form the kind of person they will be later in future. What's more, it gives parents a guide on how they should handle domestic issues without affecting the children’s emotional well-being. 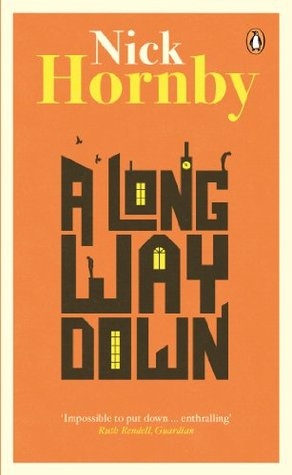 A long Way Down is a fiction story written by Nick Hornby in 2005. The fictitious characters meet just before they commit suicide on New Year’s Eve. The author then goes on to unveil their tales and their reasons for committing suicide. He writes about the different symptoms of depression that each of these four characters is going through and why suicide seemed like the only option left. Though fictional, this book is relatable especially with depressed people who want to overcome it in one way or the other. A novel written in 1968 about a young man who was obsessed with football and how he went on to become an athlete. It goes on to showcase his glorious profession, his rise and finally his downfall. This book is a revealing autobiography that takes readers through different stages of a man who ultimately fell into a pool of depression. 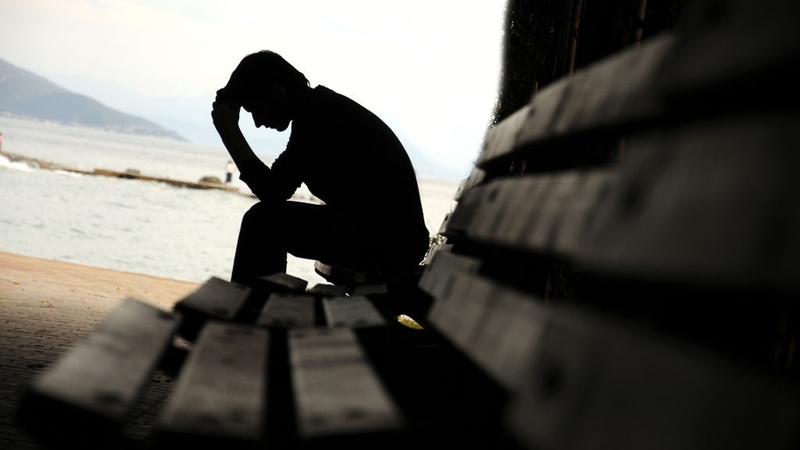 It also highlights the similar symptoms in all people who are depressed and how to overcome it. It should be definitely on your list of books about depression. This book was written in 1967 about a girl who took 50 aspirin tablets in an attempt to commit suicide and was rushed to hospital soon after. She was later admitted into a mental health facility where she was treated for depression for 18 months. This book was found so fascinating by readers that it was later turned into a motion picture starring Angelina Jolie.